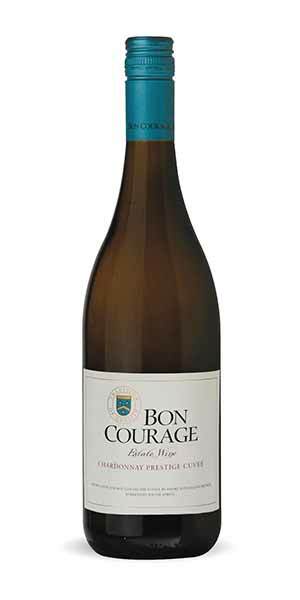 The influence of the French oak gives this wine an appealing round texture and great complexity. A lovely harmony is formed by a hint of citrus and vanilla that makes an elegant wine. Lime gold colour indicates some mature notes which are highlighted in a big, full nose where peach and citrus combine to give super complexity. Big mouth packed with flavours including grapefruit, lime, lees. Vanilla and butterscotch give creme brule characters. This wine is delicious with fish in a creamy sauce, sushi, Thai dishes, pat and turkey. Drinkable now or over the next 2 to 3 years.